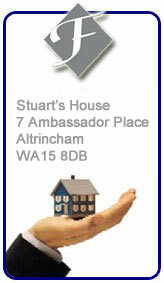 We are a dedicated, qualified and expert Residential Property Management service provider based in Altrincham, Cheshire. We provide a unique and focused approach to your property management needs and requirements offering professionalism, expertise and experience in Residential Property Management. Ford's Residential Property Management deals with all aspects of residential flat block and estate Property management. For a detailed list of our services please visit our Residential Property Management Services section. Our ability to think beyond our remit to meet all the requirements of each and every client puts us at the forefront of the market. Our dedication and commitment allows us to retain our reputation for quality and excellence. Big enough to cope . 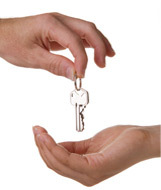 We deal with all aspects of Long Leasehold and Freehold Flat Block and Estate Management. Specialists of residential management cheshire. Highly experienced residential management cheshire team here to help you.